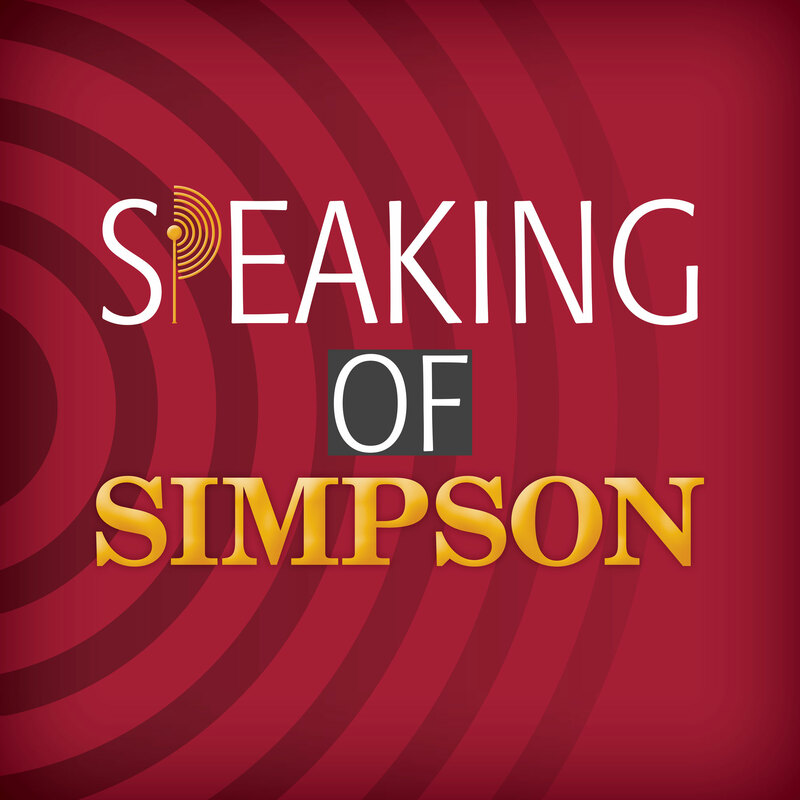 Just uploaded at SoundCloud: Speaking of Simpson podcast No. 9: Career Development. Getting the job — that’s what more college students and their families say they want out of higher education. Simpson College’s Office of Career Development helps students get on the job track from the day they first step of campus. On the latest edition of the the podcast, our guests are Bobbi Sullivan, director of the Simpson Office of Career Development, and Brandi Putz, a junior Public Relations major who’s used the office to build a compelling resume and to earn two internships that will help her enter the professional world of Sports Event Promotion. Simpson places more than 95 percent of its graduates into jobs. Click here for more information on Career Development at Simpson College. Next You Can Have All The Guns You Want, Or You Can Have a Democracy. You Can’t Have Both.